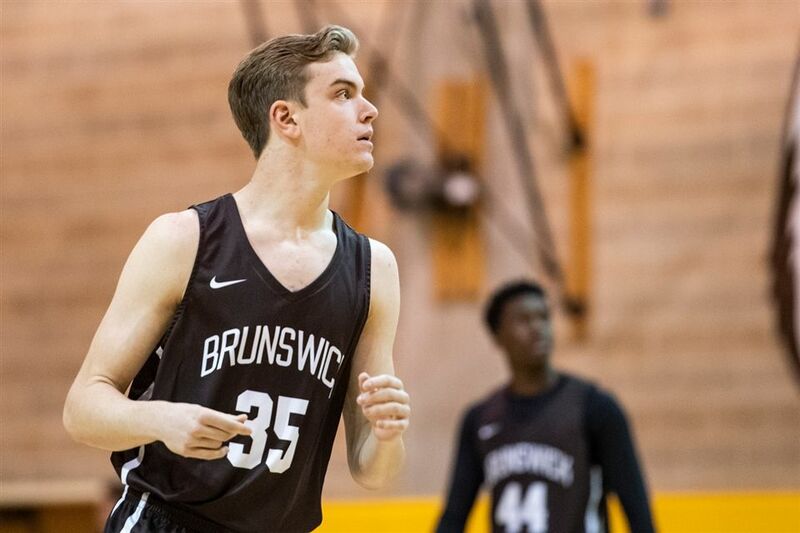 Brunswick lost an FAA road contest to Hamden Hall on Friday, 77-58. With the loss, the Bruins fall to 4-13 overall and 3-8 in league play. Ryan Mulshine scored all of his team-leading 18 points in the first half, including four three-pointers. Keyed by the hot individual shooting by Mulshine, the Bruins led 27-20. In the second half, the Bruins could not significantly close the gap, as Hamden Hall cruised to a 77-58 win. Following Mulshine’s 18 points, Chisom Okpoara added 17 points, while Henry Caponiti chipped in six points. The Bruins travel to Salisbury on Monday, February 11 for a non-league game, followed by a pair of FAA contests later in the week to wrap-up the regular season play.